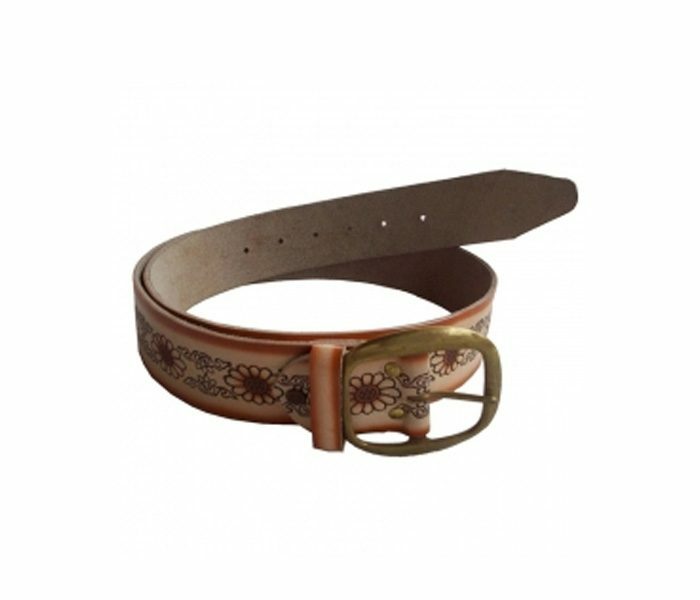 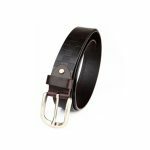 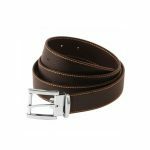 This designer belt is available in a colour combination of beige and brown along with golden metallic finish buckles. 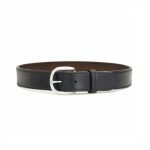 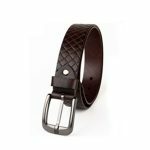 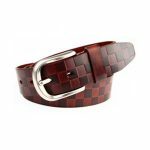 What make it stand apart from other generic belts, are its intricate classy and suave designs. 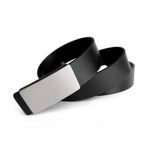 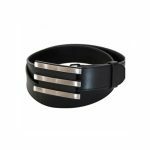 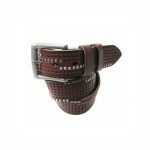 The overall finish is matte and the belt can be used as an occasional accessory.